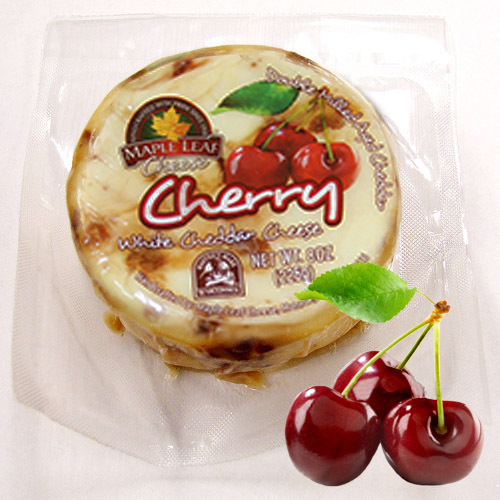 Our Maple Leaf Aged White Cheddar double-milled with cherries make for a very flavorful combination. 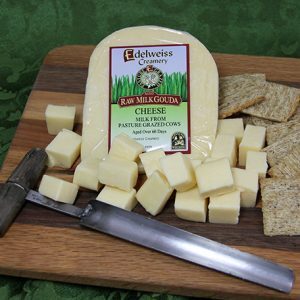 This cheese becomes sharper as it ages adding to its complexity. Great as an appetizer or dessert cheese, or how about as a grilled cheese sandwich! 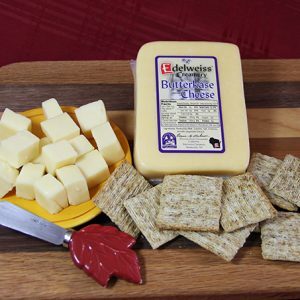 This combination creates a great choice for an appetizer or dessert course.